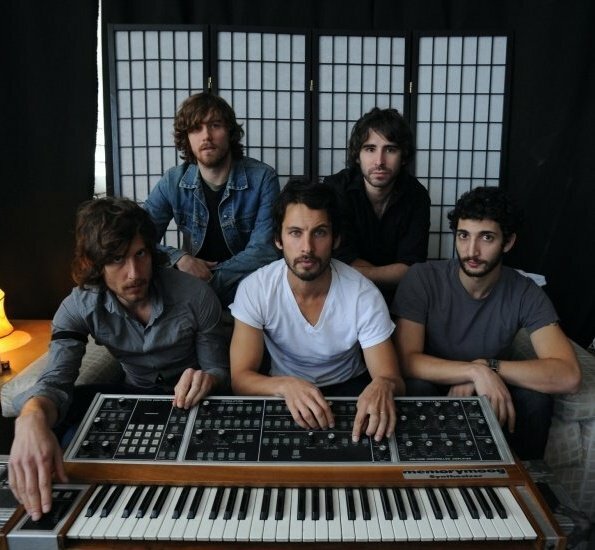 Montreal singer/songwriter Sam Roberts & his band release 4th album 'Collider' next Tuesday, May 10th. They sent along the record which features a pretty duet "Longitude" with Land of Talk's Elizabeth Powell that they are giving away as a free download. Digging it and the rest of the album which was recorded in Chicago. I had never heard of him before, but I'm digging this. He has some nice indie swagger and a lot of heart and soul that comes through in the music. Some early faves include "Sang Froid", "No Arrows", "Streets of Heaven" and "Longitude". Here's "Longitude" for you to listen to/download. If you dig this be sure to check out the rest of that album.